Although asbestos is a naturally occurring mineral, it is highly hazardous to human health and can cause serious, even deadly, diseases such as lung cancer. In the past, asbestos was frequently used in various building materials to improve their insulating power and fire resistance. Today most asbestos-containing materials are banned, and those that remain can be safely eliminated through professional asbestos removalin Claremont CA. 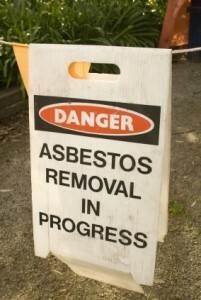 Do You Need Asbestos Removal in Claremont CA? Our asbestos removal office for in Claremont CA is open Monday through Friday between 8:00 AM and 5:00 PM and closed for lunch from noon to 1:00 PM. With advance notice, projects can be scheduled for weekends, early mornings and evenings.